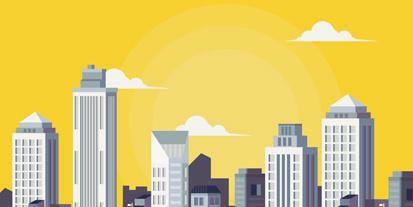 Attracting a potential customer is hard enough. Grabbing their interest and retaining them is even more difficult. It is important to design your site so that the user frustration is kept to a minimum and get a high business conversion. 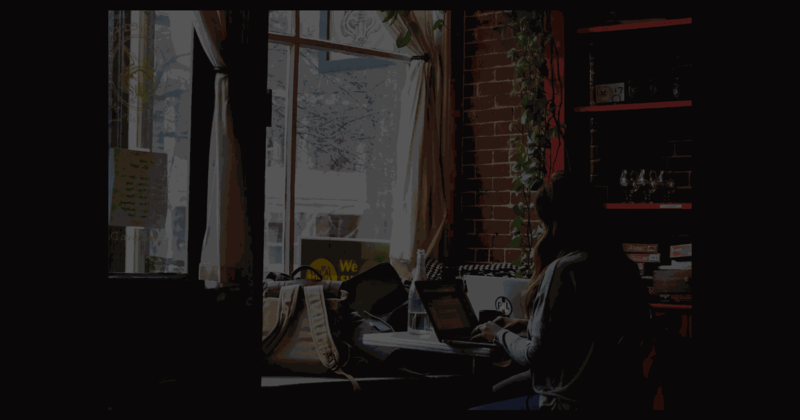 According to study, it takes less than a second for a user to decide if they want to continue going they every page of your site, or just leave and find another option. The study concluded that this is 94% related to design, and only 6% on the content. People only scan through the website, they don’t instantly read everything until they find the need to. 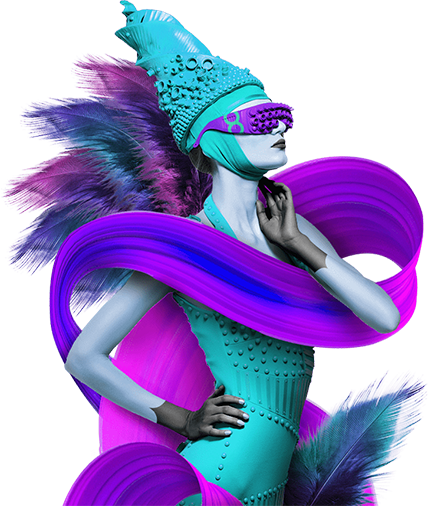 The consumer is more interested in the exterior characteristics of the site, such as the colors, font, typography, movement, than the actual content. 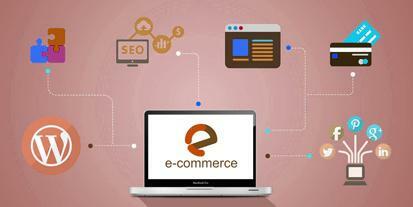 The overall design also plays a huge role in the credibility of the website. It is very important to design a website that is engaging, as poor interface design results to rejection and mistrust of the website. Another study also supports that first impression can last for years. So make sure you deliver the best first impressions on your visitors. If they immediately like your site, they are most likely going to explore on your website. The same goes when they have a negative first impression of the site, their overall satisfaction decreases. It is also equally important to know where your visitors focus their interests on a website. The following 6 elements should be designed attractively to get your viewer to stay longer and browse every page on your site. Your logo is the symbol that can provide consumers with instant and powerful brand recognition of your business and the services or products that you offer, this must be presented on your website in a way that your visitors can easily remember. Users spend about 6.48 seconds before they decide to click the back button or scroll the rest of the pages of the site. Main navigation menu also has the most common stumbling blocks. Visitors usually focus on this area for 6.44 seconds before they realize they want to continue or stop. It should be designed in a way that is convenient, easy to navigate without confusing the user which direction they must follow, and with fewer efforts on clicks and scrolling. The search box helps your visitor to navigate thru the whole site quickly and they will spend over 6 seconds to explore on this option. The Sites image is a very crucial page of engaging your visitors. If given the right information and presentation, a user will be immersed in this area for about 5.94 seconds. Your visitor will fail to read your site’s content if there is not enough information or as simple as the font size is too small. Visitors spend about 5.59 seconds on this page. Bottom of the website– although the least focused area where users spend about 5.25 seconds, it is essential to design this area in a very organized manner as it has a significant effect on the whole look of the site. Another major focus area on your website that should not be overlooked is the design and information you have on the “above the fold” section. People do scroll down on the website, but before they do, the first image and information that they see should easily catch their attention and you only have 0.05 seconds to make that happen. 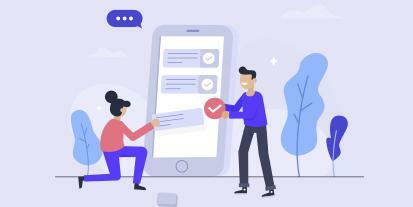 Since there are more devices used to access a website in today’s technology, the content on this area should cover the scope visible to every device, may it be a computer, a mobile phone or a tablet. 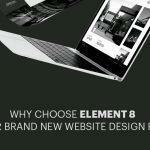 previous post	Why Choose Element 8 for Your Brand New Website Design Project? 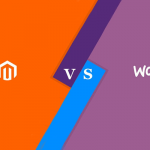 next post	WooCommerce vs Magento: Which Is the Best E-Commerce Platform?